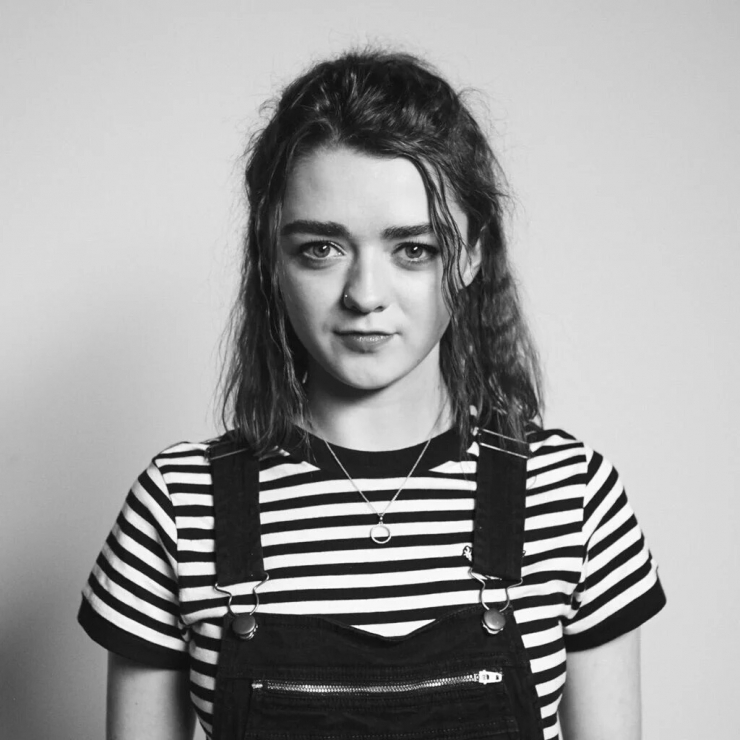 Maisie Williams. . HD Wallpaper and background images in the atrizes club tagged: maisie williams actress photoshoot. This atrizes photo might contain playsuit, macacão, meias, collants, colantes, coletes, meia-calça, malhas, topo, and início.